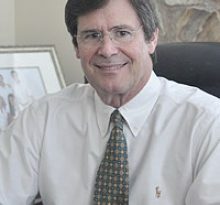 Dr. William Smiddy is an ophthalmologist practicing in Miami, FL. Dr. Smiddy specializes in eye and vision care. As an ophthalmologist, Dr. Smiddy can practice medicine as well as surgery. Opthalmologists can perform surgeries because they have their medical degrees along with at least eight years of additional training. 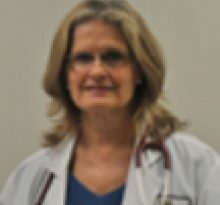 Dr. Smiddy can diagnose and treat diseases, perform eye operations and prescribe eye glasses and contacts. Ophthalmologists can also specialize even further in a specific area of eye care. 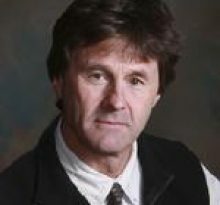 Dr. Smiddy’s career in medicine began in 1983, when he graduated with his Medical Degree from the Johns Hopkins Univ Sch of Med, Baltimore Md . 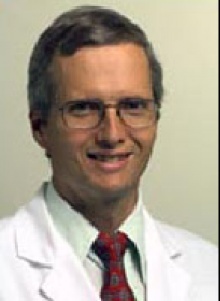 After medical school, Dr. William E Smiddy MD completed residency at Johns Hopkins Hosp, Ophthalmology; Mercy Hosp Med Ctr, Internal Medicine. Dr. Smiddy is board certified in Ophthalmology by the American Board of Ophthalmology. Dr. William E Smiddy MD currently provides care to patients at 900 Nw 17th Ave, Miami, FL 33101. Each month, millions of patients use FindaTopDoc to find a doctor nearby and instantly request an appointment online or create a review. To book your visit with Dr. Smiddy, simply click “Request Appointment”.